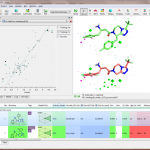 Forge™ is a powerful computational chemistry suite for understanding structure activity relationship (SAR) and design. It gives you control and insight into your activity data enabling you to plan the direction of your project with confidence. 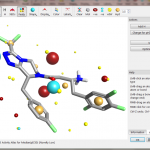 Forge uses Cresset’s patented ligand comparison method to align and score molecules using their electrostatic and shape properties. 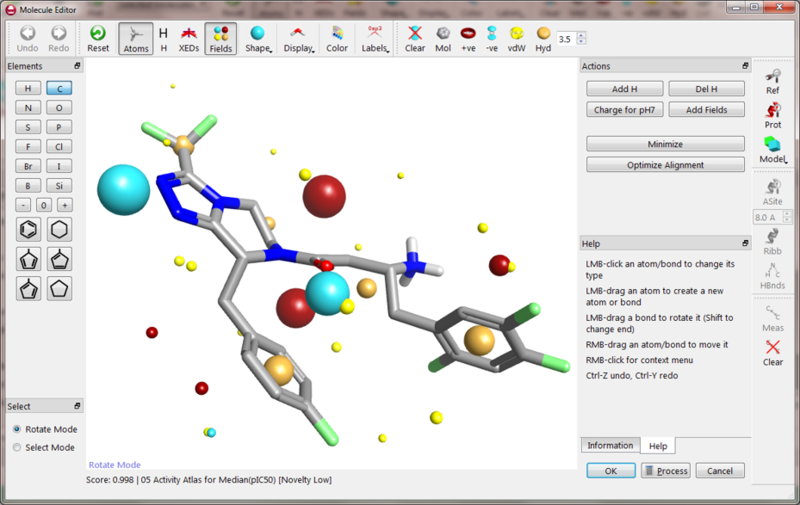 It builds qualitative and quantitative 3D models of activity, helping you to understand how compounds interact with protein targets. 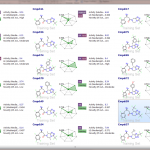 Design new molecules with the ideal activity and property profile. 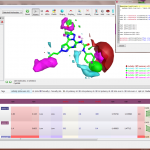 You can also ask Cresset Discovery Services consultants to run a proof of concept using Forge. Forge is available on Windows®, macOS® and Linux®. 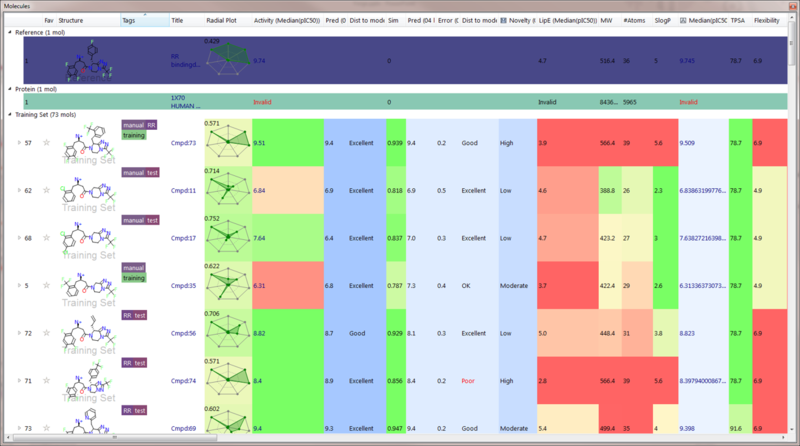 It can be accessed as an intuitive graphical user interface and as a series of task-focused command line binaries. 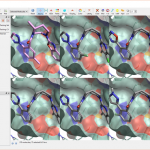 Forge capabilities can be accessed through KNIME™ nodes and Pipeline Pilot™ components. 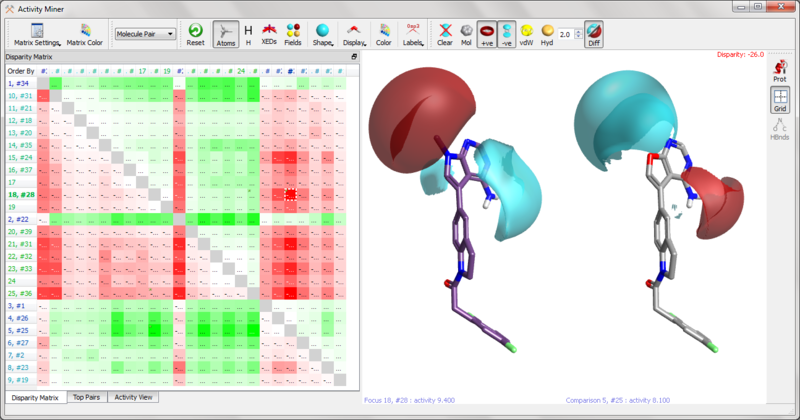 FieldTemplater enables you to understand how your active compounds interact with their protein target and which parts of those active molecules are involved in binding even when you don’t have structural information for your target. 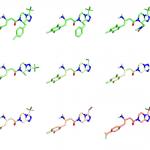 Forge’s QSAR models decipher complex SAR and inform new molecule design. 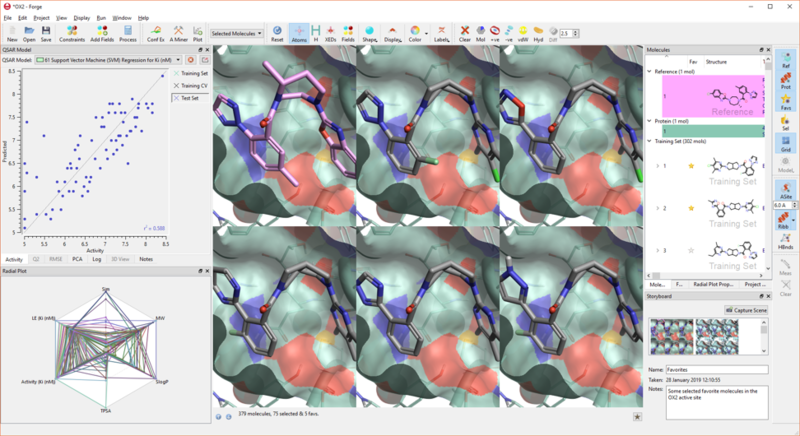 Quantitative and qualitative models can be generated using both 2D and 3D descriptions of similarity. The new Activity Atlas models generate unique 3D maps of activity, critical points in the SAR and explored regions of space in a dataset. 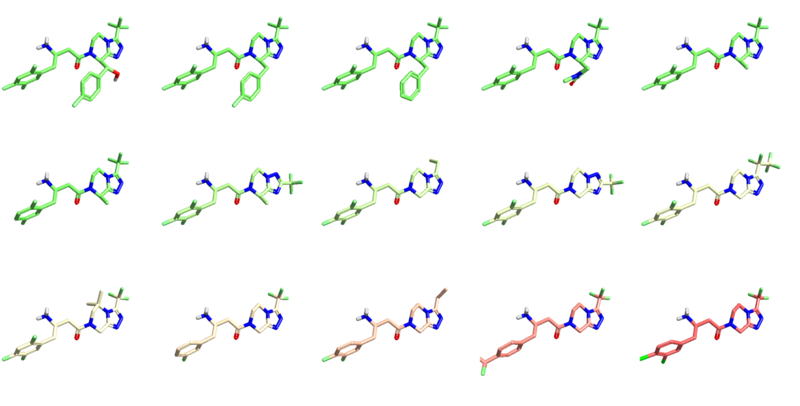 They summarize all the SAR in a simple picture that informs design decisions and helps prioritize molecules for synthesis. 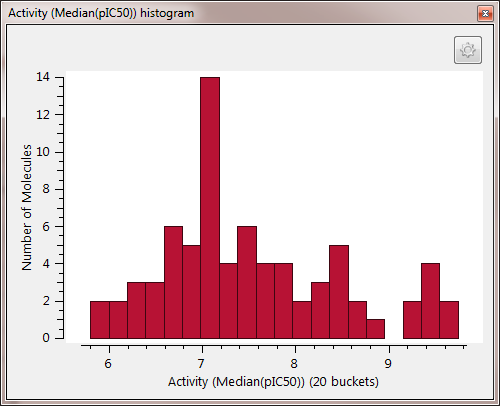 Cresset’s Field QSAR method is unique in offering small numbers of descriptors combined with gauge invariance that extends the utility of this popular method. 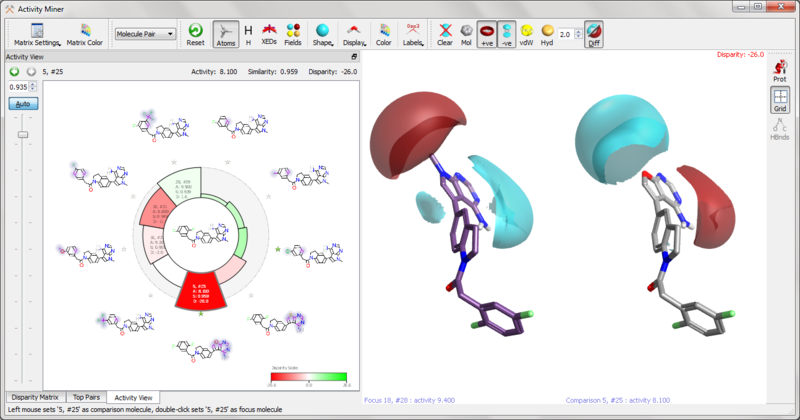 Numerical and visual feedback on new molecule designs give confidence that the next synthetic step will be the best possible choice. 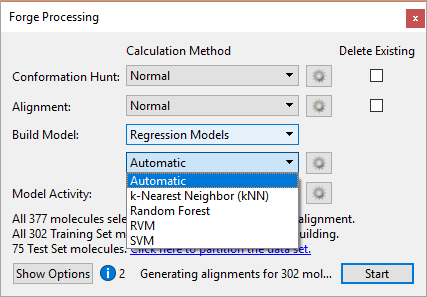 k-Nearest neighbor (k-NN) models of activity are popular and robust ways of predicting the activity of new molecule designs. 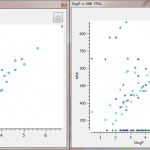 We have introduced this method with the traditional 2D circular fingerprint method of measuring similarity but have added the ability to use 3D similarity as well. 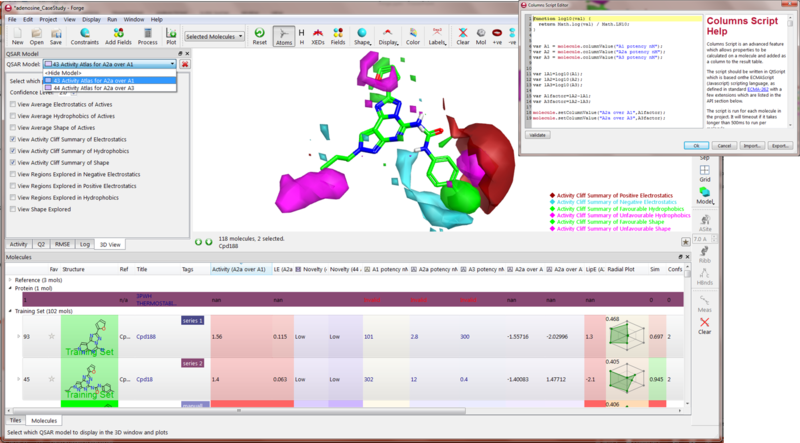 This innovation enables the building of models using any combination of Field similarity and Gaussian shape similarity. 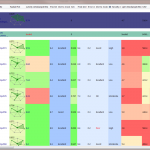 The Activity Miner component of Forge enables rapid navigation of complex SAR, highlighting key activity changes through the concept of activity cliffs. 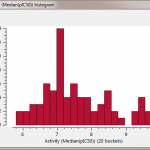 Critically, Activity Miner gives you a clear rationale for the change in activity and provides inspiration for how to exploit this knowledge in future design iterations. 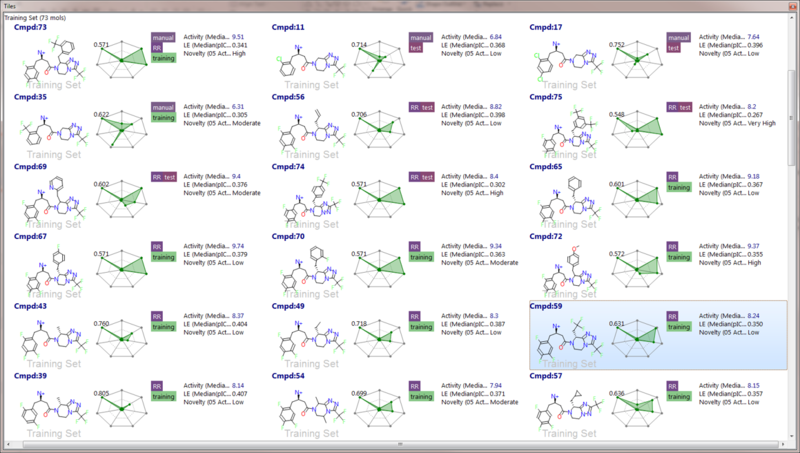 Choose to use the disparity matrix (left) to see how all compounds compare, the top pairs table to find the most important changes to your molecules, the cluster view (Forge only) to see how your compounds group together or the innovative activity view (right) to explore the SAR around one compound. 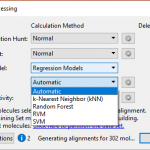 Speed up your experiments by running calculations on remote servers. 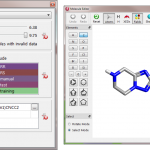 The Cresset Engine Broker lets you make maximum use of your computing resources to complete experiments in the shortest time possible. 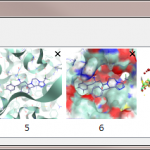 You can tag interesting molecules using the right-click menu Keep track of interesting molecules, and you can then use filters to only show or hide molecules with specific tags. See recent news and blog posts about Forge.